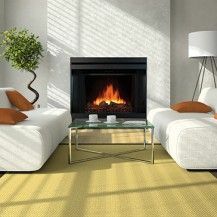 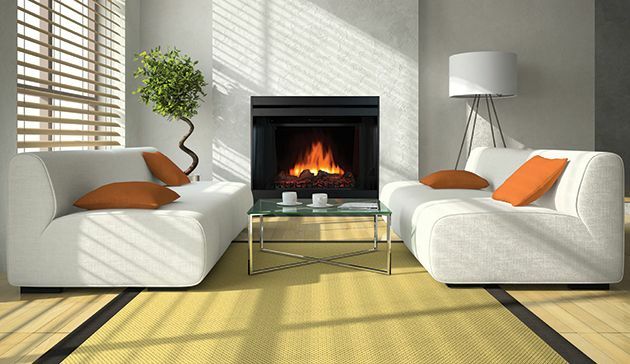 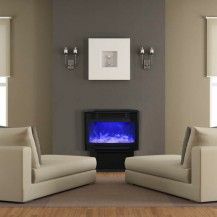 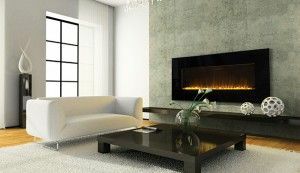 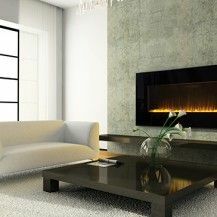 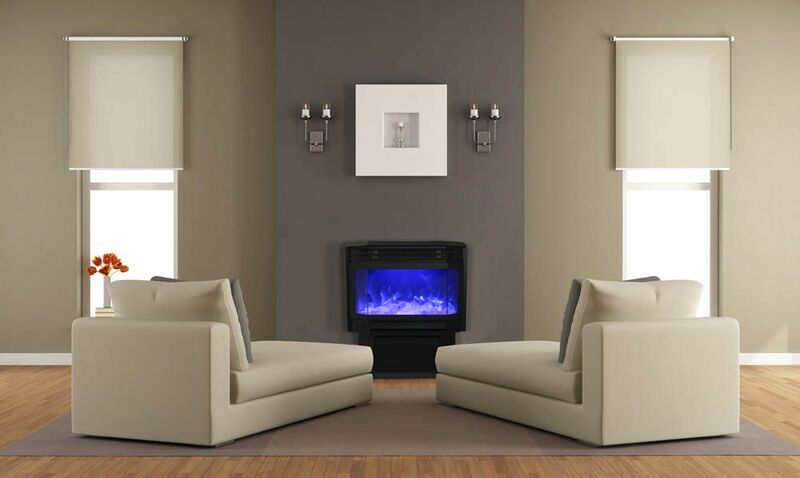 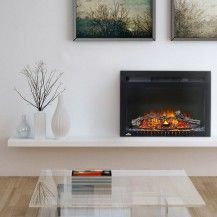 Electric fireplaces are an inexpensive, low-maintenance, and no-fuss alternative to wood-burning or gas fireplaces. 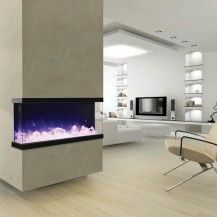 There’s also completely safe and environmentally friendly! 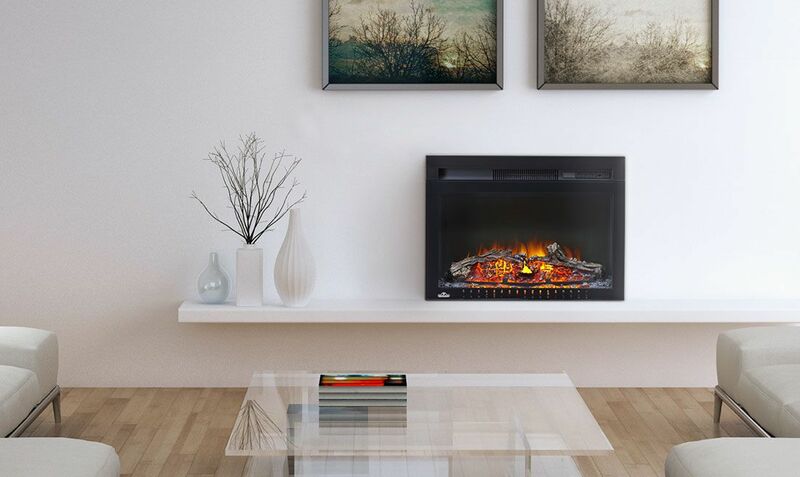 The Burning Log carries models by Dynasty Fireplaces, a premier manufacturer of energy-efficient and flexible electric fireplaces. 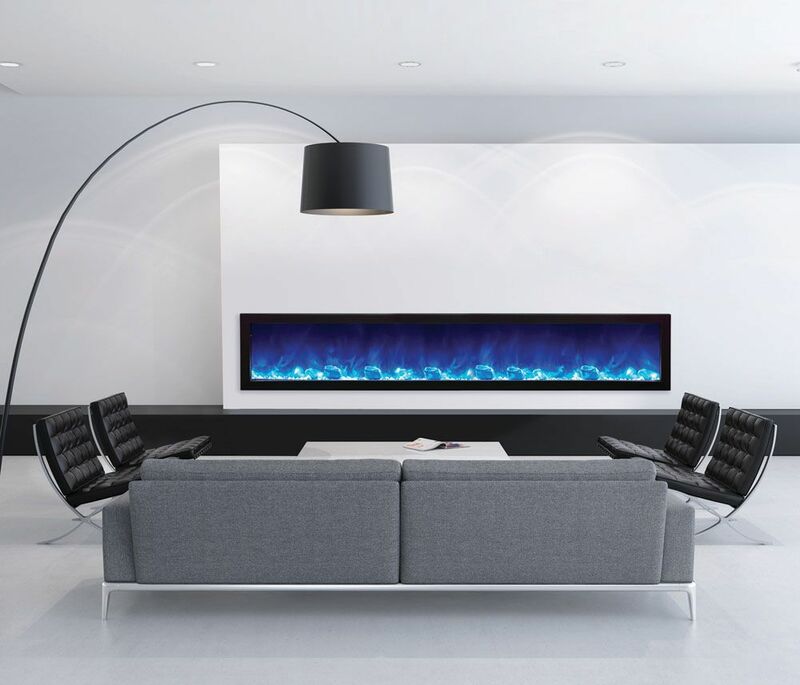 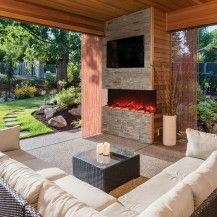 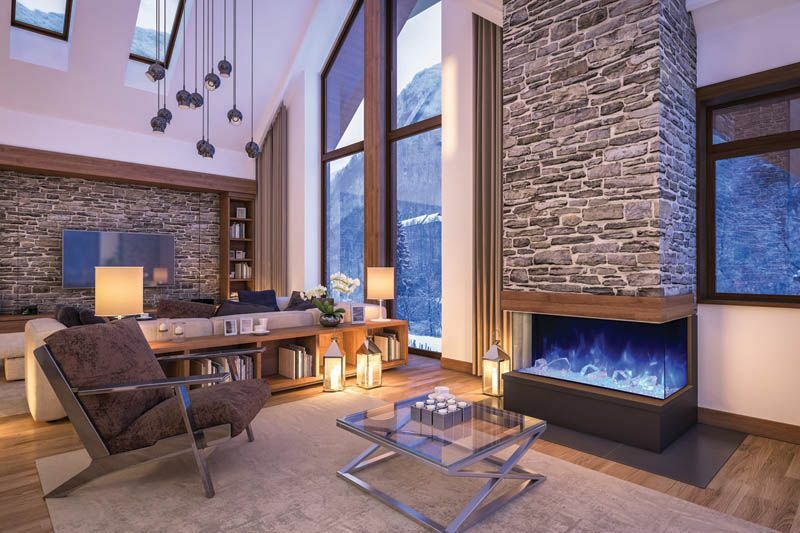 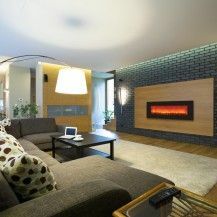 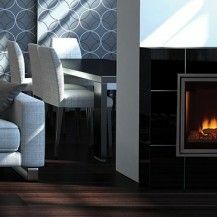 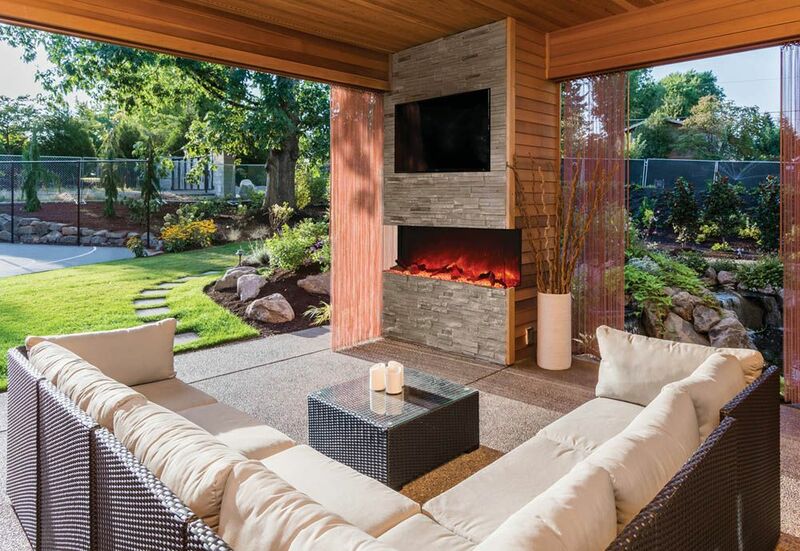 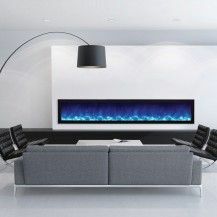 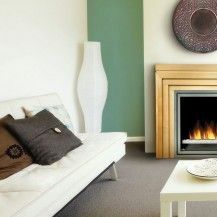 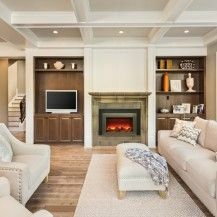 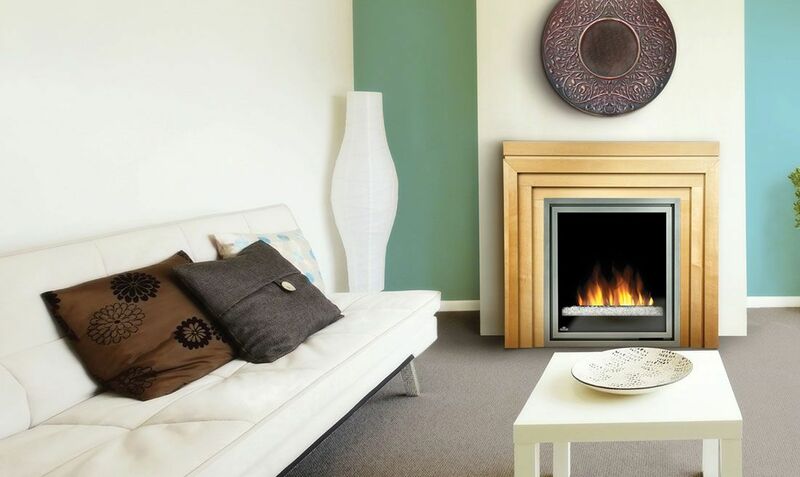 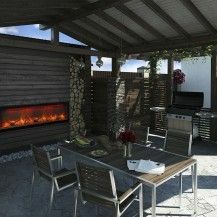 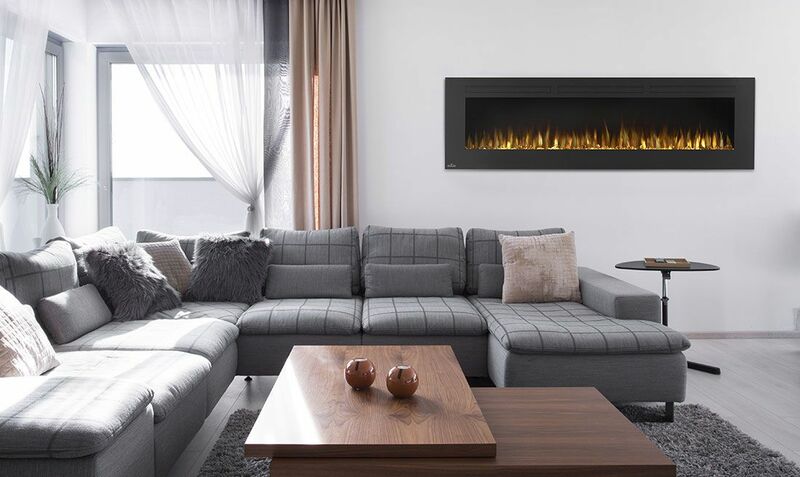 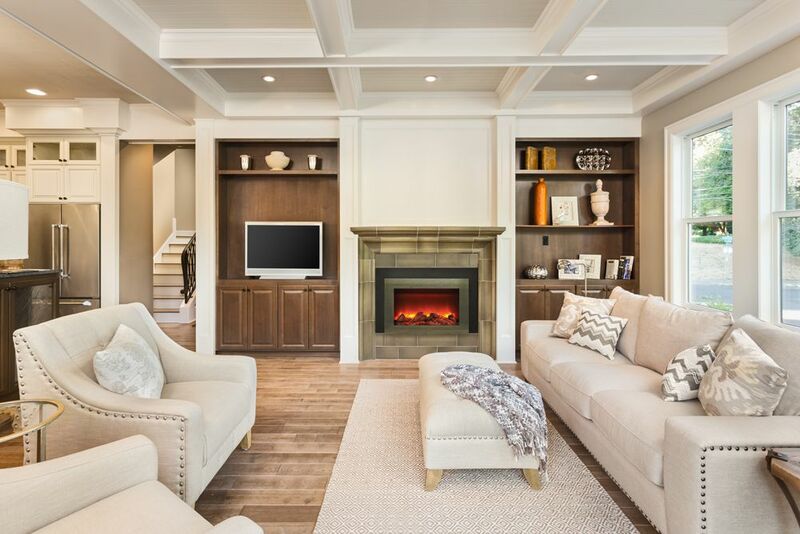 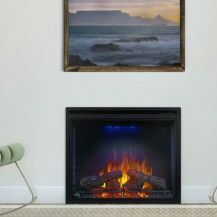 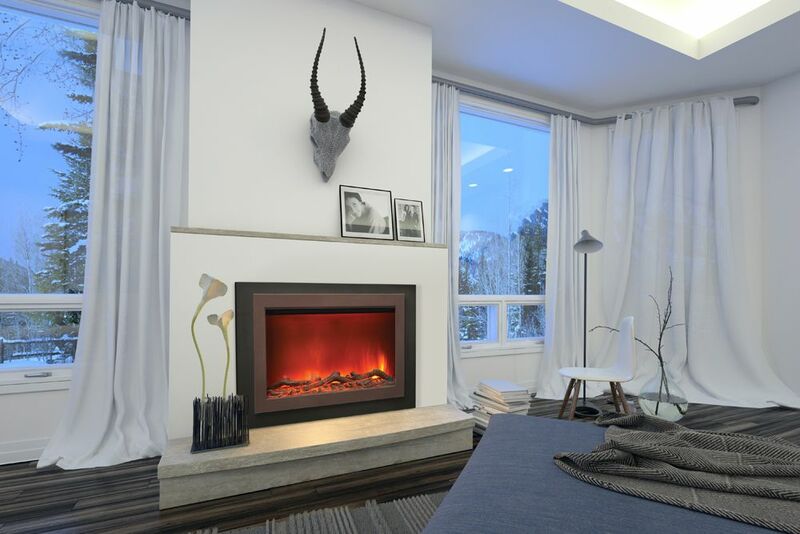 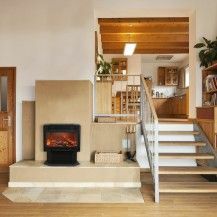 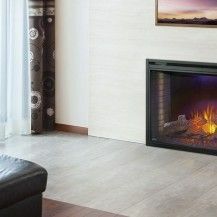 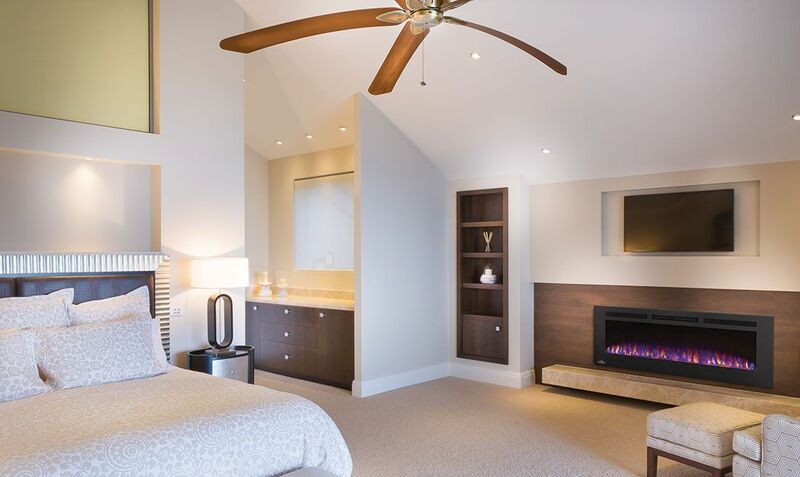 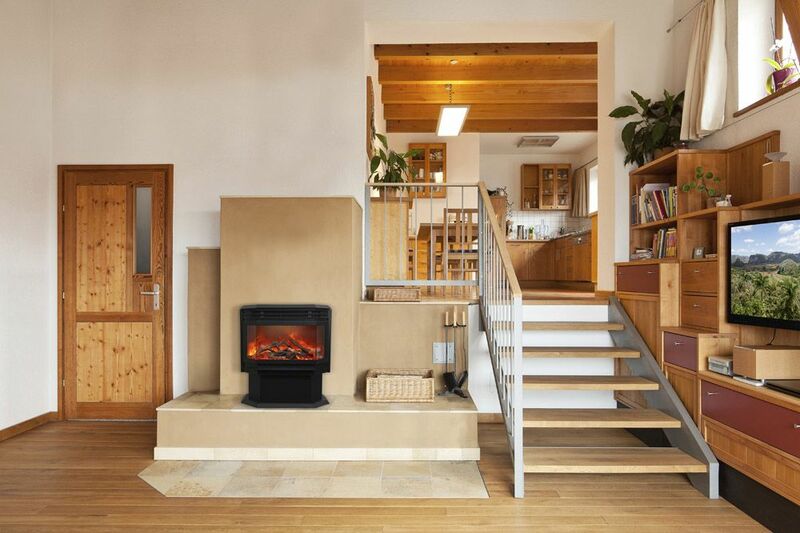 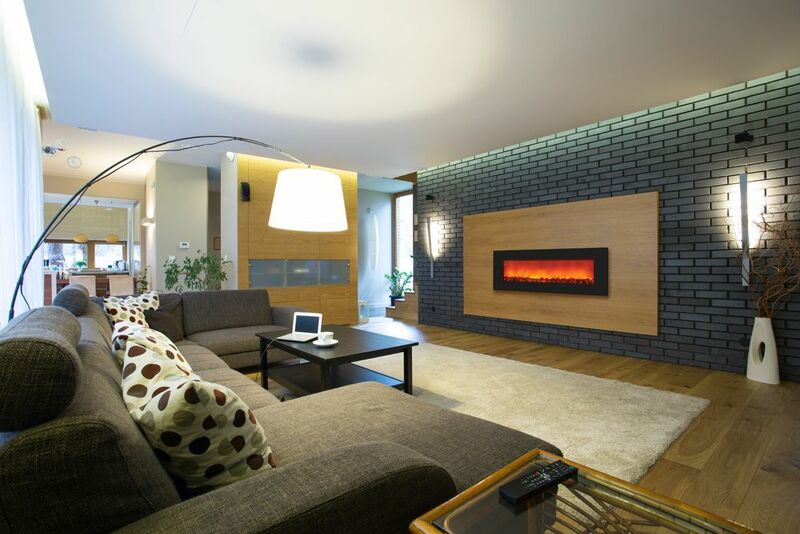 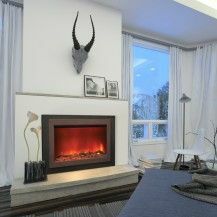 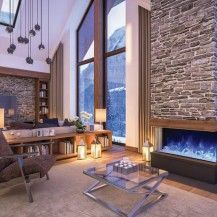 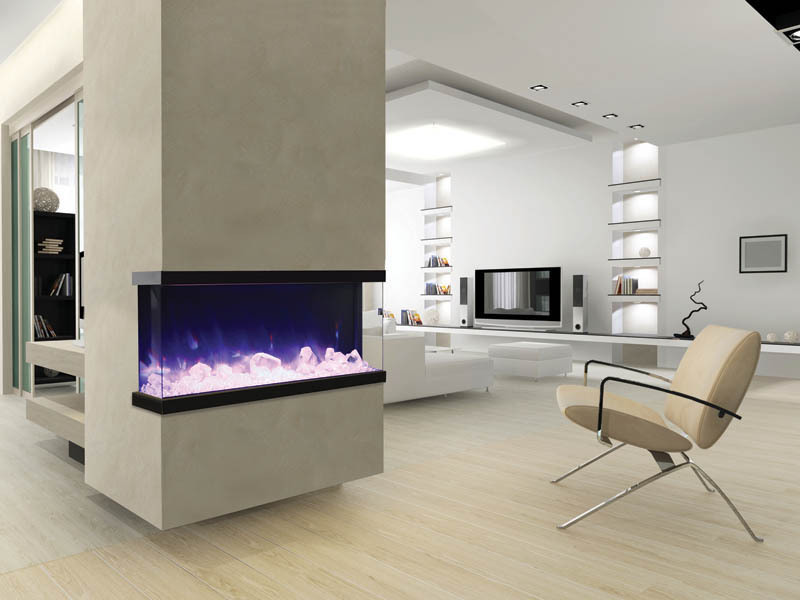 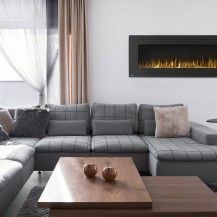 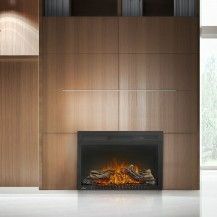 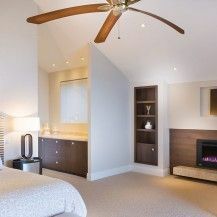 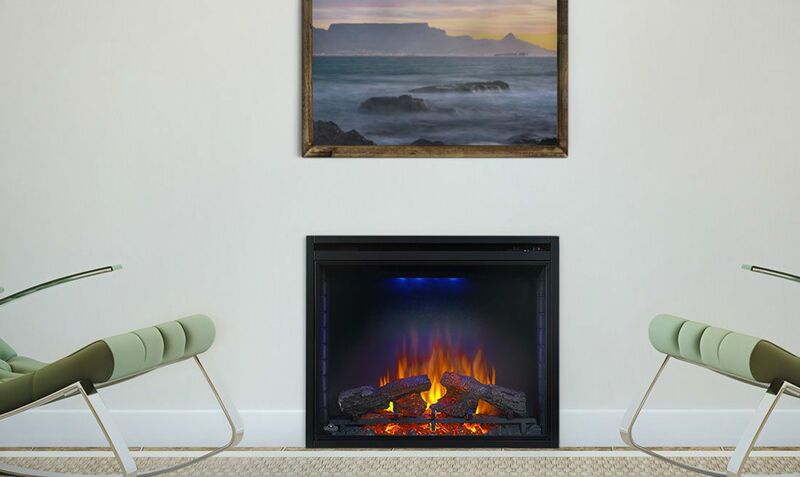 These incredibly convenient fireplaces only require a regular power outlet and can be mounted even more easily than a flat-panel TV, anywhere from apartments and condos to bedrooms and family rooms. 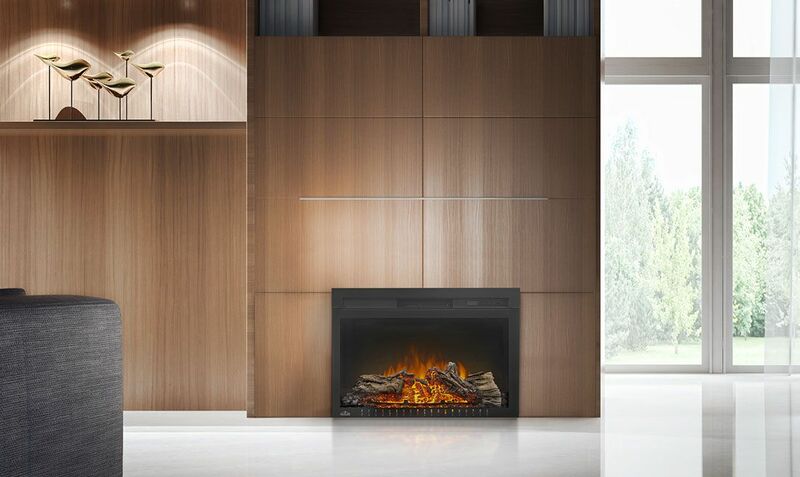 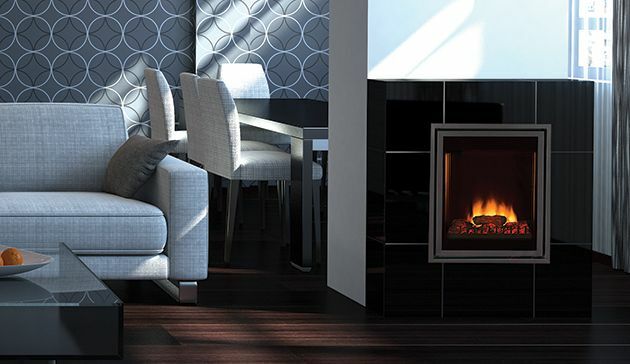 An additional benefit to the Dynasty electric fireplace is that you can turn the heat off for an ambiance-only effect or switch between two heat settings for ideal comfort. 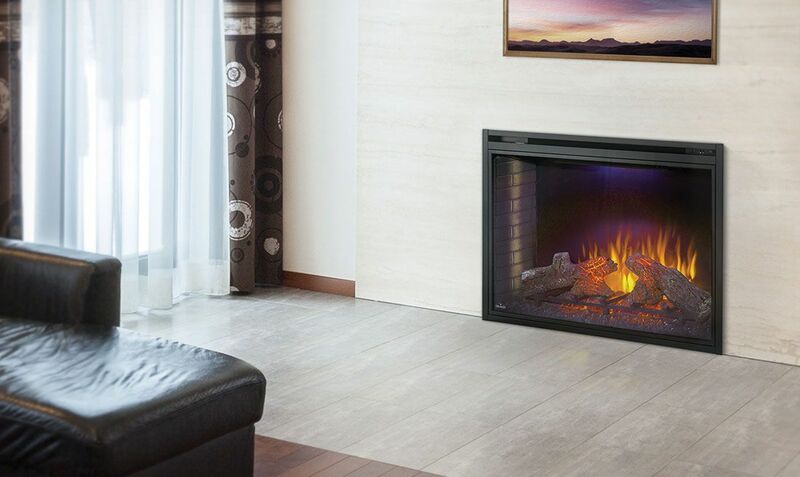 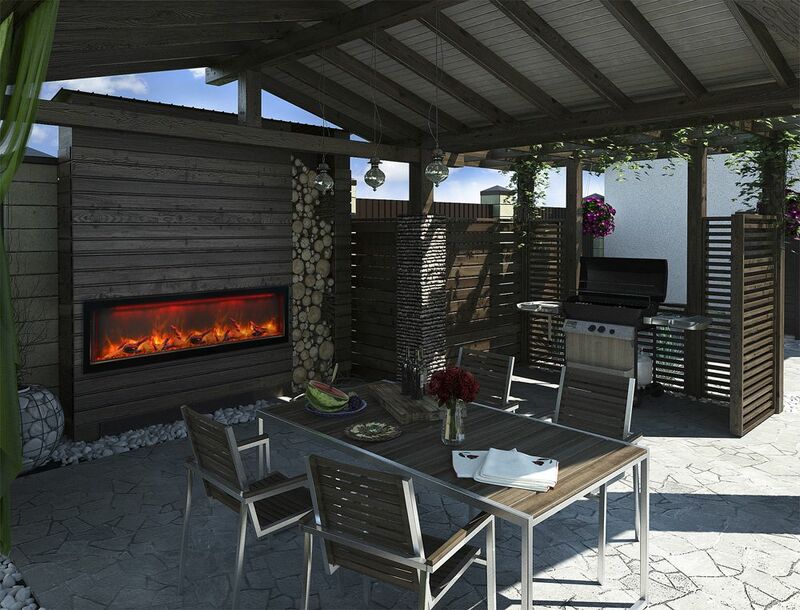 If you’re looking for an energy-efficient, affordable, and flexible option for adding warmth and ambiance to your home, come into The Burning Log to check out our selection of Dynasty electric fireplaces.